Thanks Pete and Sue. 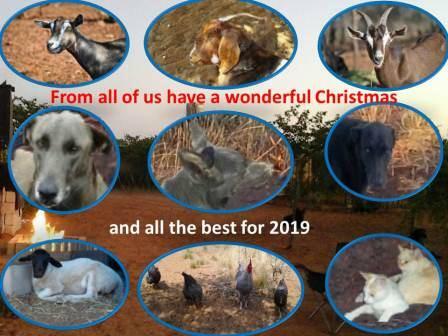 You to a nice chrismas time and a healty 2019. Greetings from Georgina de Winter from the Netherlands. We flight monday to Joburg ,and than we go to Botswana.